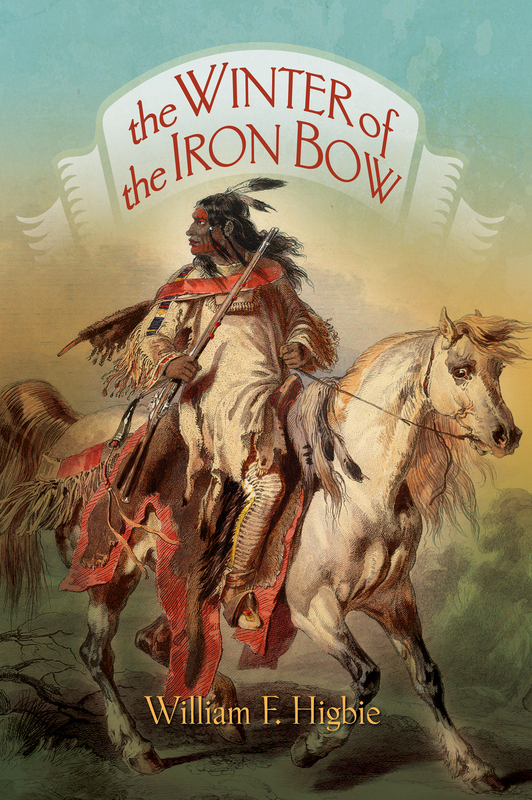 A four volume Historical Fiction series follows the birth through the demise of the American fur trade through the exciting adventures of young Temple Buck. 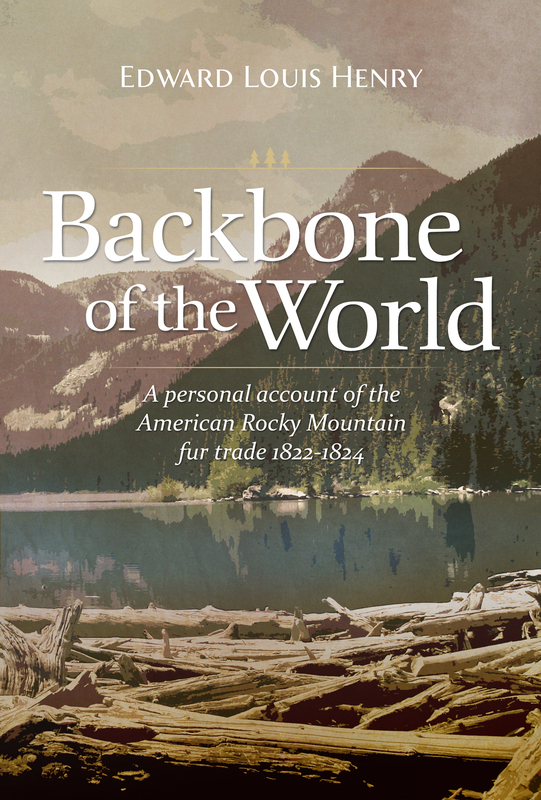 Temple, a young man from Ohio joins up with the earliest fur trappers to make his fortune in the uncharted mountains of the West. 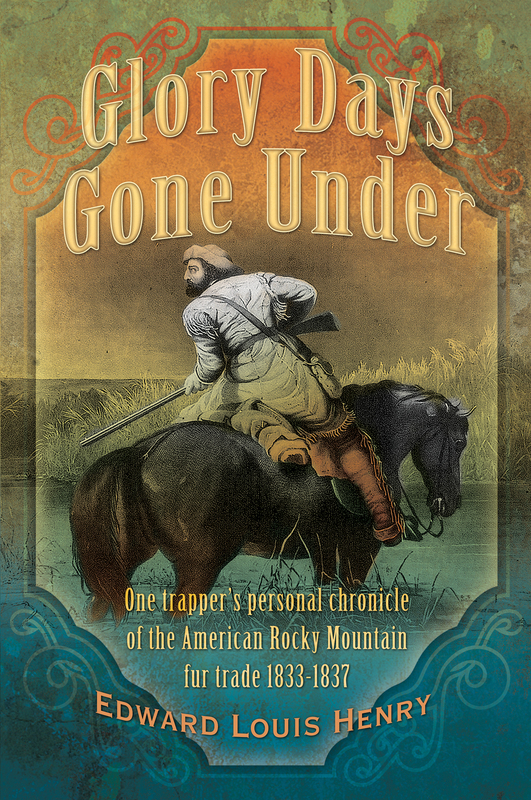 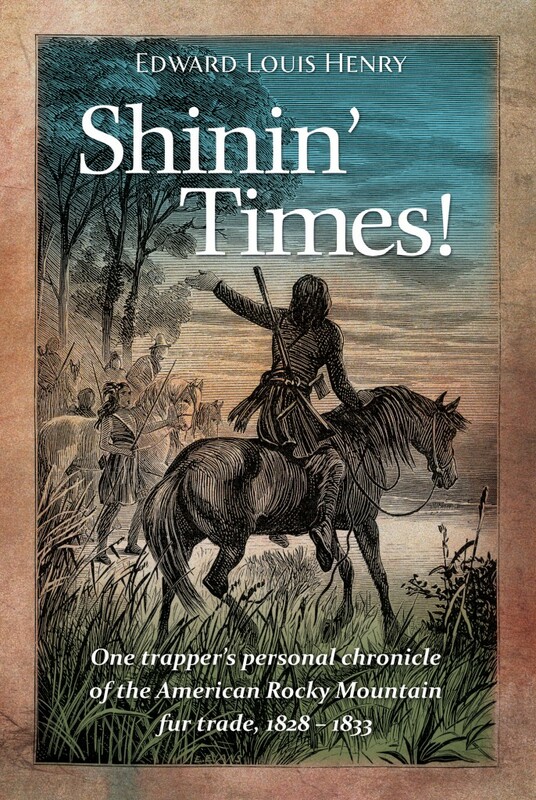 Along the way, he runs into characters like Mike Fink, Jim Bridger, and a passel of rowdy mountain men, dangerous Indian tribes, women of all stripes and hardships galore. 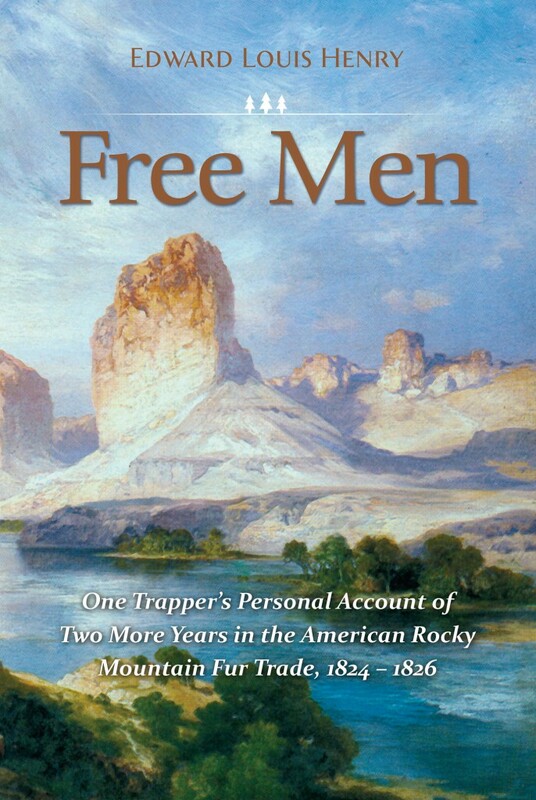 Told in the voice of Temple himself, the books are treasures for any history buffs or simply anyone who loves a good read and lots of it. 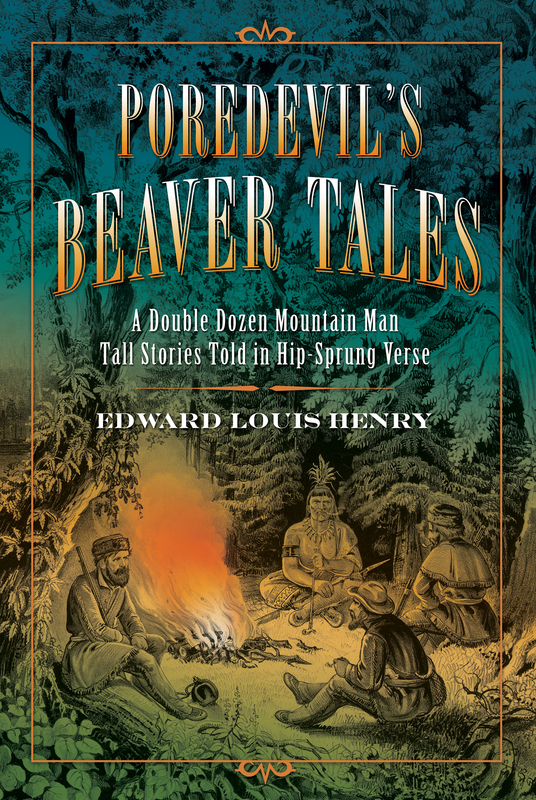 You will also see titles below here by Ed Henry and William F. ‘Cap’n Billy’ Higbie that captured the flavor of the American West in mountain man and Indian adventures and tales.